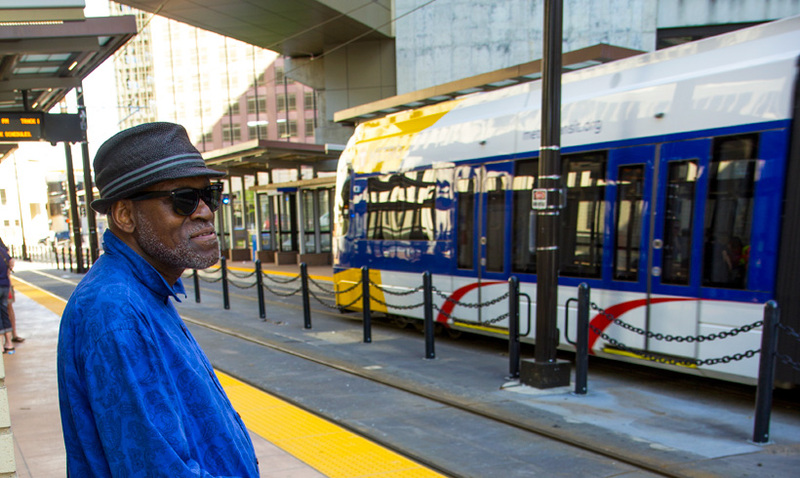 Trump Budget Proposal Threatens Transit in Minnesota & Across U.S.
Like other communities across the country, Minnesota and the Twin Cities metro region rely on federal funding for public transportation. Or we have until now. The Trump Administration’s proposed budget effectively ends federal investment in new transit construction in the United States. These drastic cuts put nearly $1.76 billion in federal funding for Metro Transit projects at risk. If enacted, they would be devastating to our ability to grow transit options here in the Twin Cities metro. From every angle, President Trump’s federal budget proposal is bad for transit in Minnesota. It’s bad for the tens of thousands of Minnesotans who rely on transit to get to work and school every day. And it’s bad for the 34,000 Minnesota jobs supported each year by annual federal transit funding. What can you do? Take action: urge Congress to protect transit funding. Big thanks to our allies at Transportation for America for contributing information for this post. New Name, Big Vision: TLC & Smart Trips Are Now Move Minnesota! Get new blog posts & updates delivered to your inbox.